The Parsonage inn, circa 1883, is located at the NW end of the National Historic District of St. Michaels, Maryland, a picturesque harbor on the Miles River which feeds into the Chesapeake Bay. The town has become a destination for boaters and travelers in the Mid-Atlantic, and is a "must see", for anyone visiting the area. With museums, many fine restaurants and shops, there is plenty to do for several days. 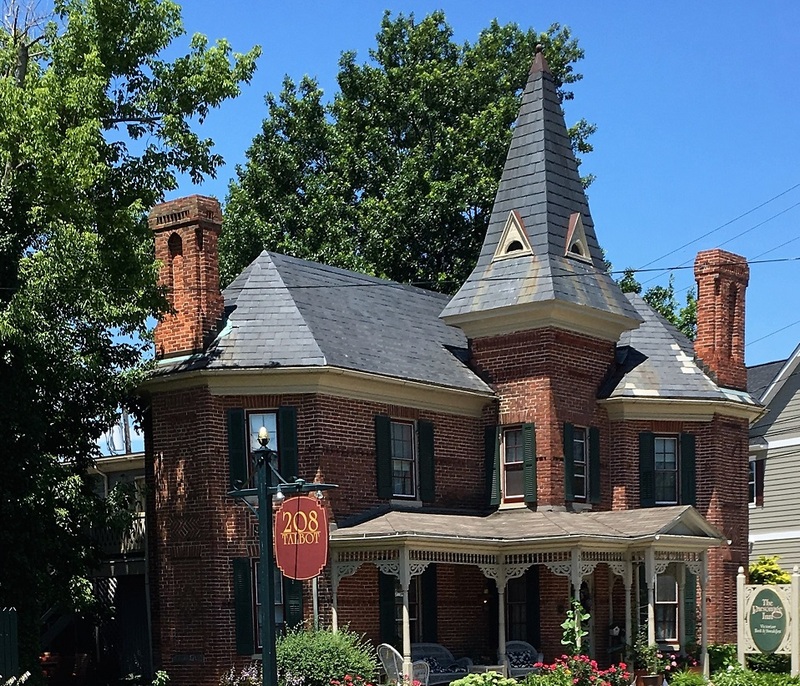 The Parsonage Inn is known for its gracious hospitality, gourmet breakfasts, convenient, in-town, location, free bikes, and concierge services. We look forward to seeing you soon. Call us directly or book through this website to ensure the best room rates! Join us at the Parsonage Inn for a wonderful two night Easter Weekend getaway. Enjoy a very special Easter Morning Breakfast at the Parsonage Inn, then finish the day with a marvelous dinner at 208 Talbot - served from 3 to 7 pm. 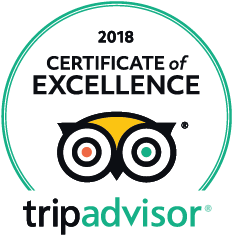 To help make the day even more special, we will give you a $50.00 gift certificate towards dinner (may also be used on Friday or Saturday night). The George Brooks House B&B is located just 1/2 mile past the Parsonage Inn. This property was designated by Talbot County as an historic property in 2000, and after an extensive restoration and expansion in 2001, received the "Heritage Award" for best historic restoration for Talbot County in 2002. The following year the inn received Maryland's highest award for an "outstanding historic restoration". The inn has eight rooms, including two King Jacuzzi rooms with hover-sized two person whirlpool tubs. Parsonage Inn guests are permitted to use the pool and hot tub during the day from May through September.